HostelTraveler.com, operated by Instant World Booking, has reviewed the Sydney Declaration. Following a meeting of a group of leading youth travel accommodation providers and associations at WYSTC 2013, a position statement was agreed upon regarding online distribution practices. HostelTraveler.com represents a significant share of hosteling OTA volume worldwide, and is the only top 5 hostel OTA based in the United States. From that vantage point, HostelTraveler.com has a fairly unique view on the issues set forth. Based on our review, HostelTraveler.com supports the intent of the Sydney Declaration. In fact, we are pleased to disclose that at least 80% of the Declaration is already in force within HostelTraveler.com’s terms and conditions, and have been so since the inception of the company. The management of our company decries the practice of requiring rate or availability parity, and have never done so ourselves. 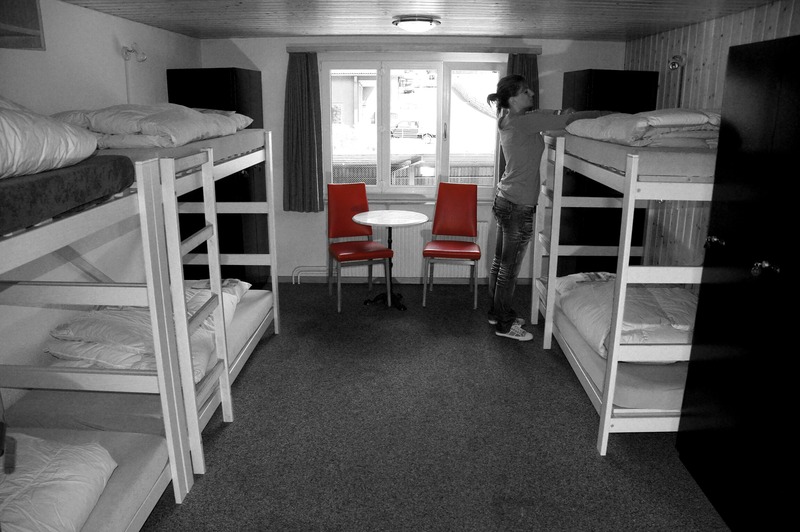 Our principles are founded on the basis that flexible service to our hostel partners is the best way to serve the needs of the industry. We congratulate the WYSE Travel Confederation on their work so far, and will continue to follow it’s progress. How come I did not receive any confirmation emails? How come I did not receive any confirmation emails? This is a question we recieve often from travelers making reservations on various online booking services. In fact, you may be asking yourself this question even if you’ve purchased a product online from ubiquitous websites like Amazon.com, Ebay.com, 1800flowers.com, etc. 1) You are entirely responsible for making sure you are able to receive confirmation emails from online services you use. 2) Most free internet email services like Yahoo, Gmail, Aol, Hotmail, etc. will block many important emails and confirmation emails you intend to receive, even if you are not aware they use blocking techniques. Because of these two basic facts you should never use a free email service, or any email service you cannot totally control, for important purchases or business purposes. If you are using a Yahoo, Hotmail, Gmail, or other free email system, please know that many commercial websites, including Instant World Booking, may be unable to send you email concerning transactions or purchases you have made. This is because these email systems are known to block a large amount of legitimate email, due to their efforts to fight spam. We advise that these free email systems should never be used for authentic business purposes. One way to ensure that you receive confimation and delivery emails from online services you use, be sure to add the sender’s email to your address book.